The past twenty years has shown considerable increase in the practice of yoga and in research that supports yoga’s effectiveness. Caregiving and administrative demands that health care professionals face make yoga an ideal methodology for simultaneously improving patient and practitioner health and well-being. The field of psychoneurophysiology is a progressive new field supporting the use of ancient techniques, such as meditation and yogic breathing, in combination with modern medicine, to treat pro-inflammatory states of disease, psychological disorders, and metabolic dysfunction. Evidence supporting meditation and awareness practice and its ability to change the stress response is compelling and can benefit all physical therapy and occupational therapy populations. Use of yoga as medicine will also expand your referral source network and the patient populations with which you can work. This course will review the literature that supports use of yoga as a neuromusulcar and psychoneurophysiological intervention. Implications of neuroendocrinology and proinflammatory action in the body will also be addressed, including the science of how yoga can improve and effect kinesthetic awareness, including a specific case study on vestibular intervention. Provision of the latest science in yoga prescription will empower you to change your stress response, as well as that of your patients. 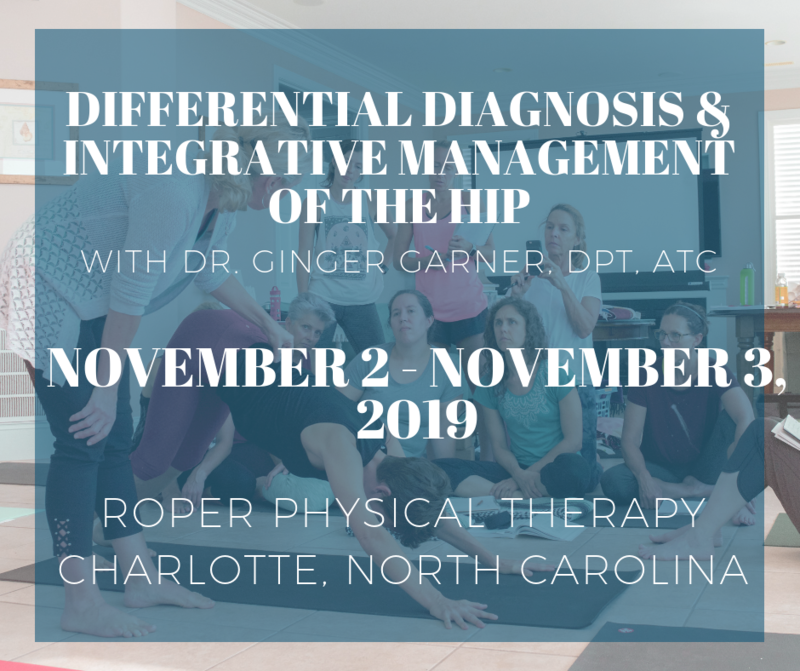 Doing so can improve patient outcomes and satisfaction, reduce practitioner burnout, and provide you with the tools needed to apply evidence-based medical therapeutic yoga intervention in your current practice of physical or occupational therapy. Develop skills for using medical therapeutic yoga with persons of any spiritual background. Discuss the latest neurophysiological research and develop skills for clinical use of yogic breathwork, yogic sound, and types of meditation. Identify the limbs of yoga and the research which supports their use. Differentiate between yoga, yoga therapy, and medical therapeutic yoga. Identify yoga methods for achieving success in professional vision, practitioner burnout prevention, stress management, and life balance skill set. Identify the seven foundations of physiology that can be used in pain management. List the branches of kineshetic awareness and how they can be used to affect change in patient outcomes. List how kinesthetic awareness development in the Professional Yoga Therapy model can be used for affecting sensory integration, biochemical, and neurophsyiological populations. Identify yoga posture progressions which can be used to affect kinesthetic dysfunction and chronic pain. Register for Allied Health’s course here. Register for Home CEU Connection Module 1-7. Register for Medbridge Part A (Module 1-4) and Part B (Module 5-7).